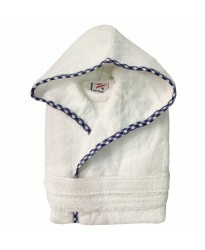 In the children bathrobes we offer the classic terry fabric but in a hooded style which we cater from youth small to youth large sizes. These made from 100% soft cotton to ensure more comfort for kids. 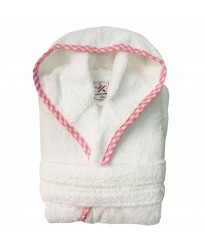 Product Information on kids waffle 100% cotton bathrobes: This is a classic Kids WAFFLE WEAVE&nbs..